Ooh la la! 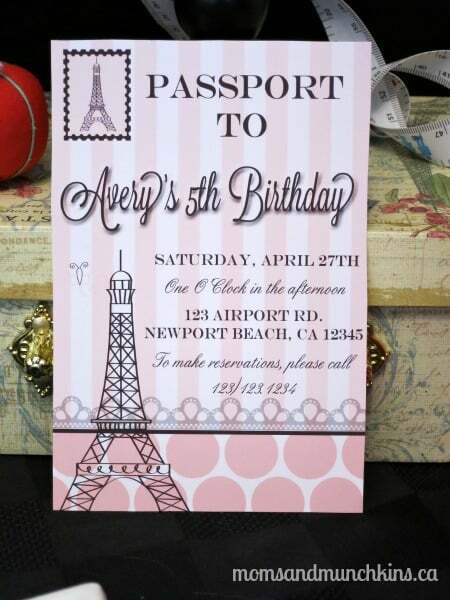 These Paris Fashionista Birthday Party ideas are perfect for your junior fashionista-in-training. 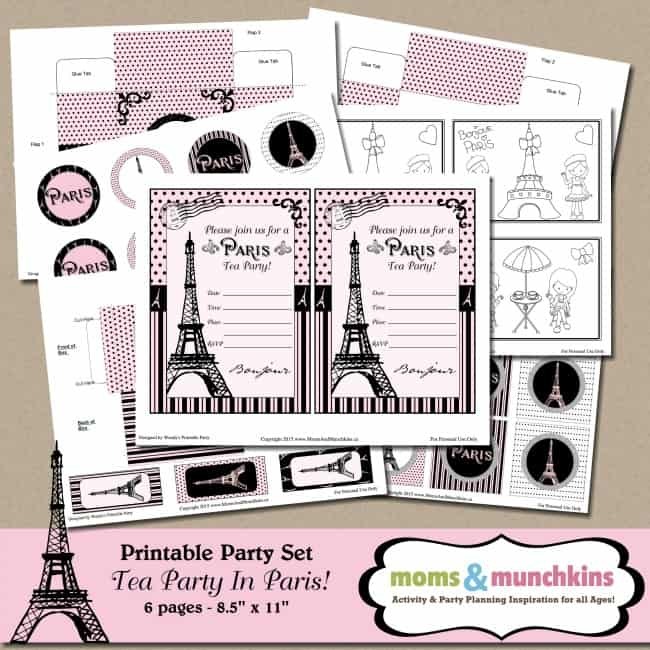 The fashionista theme is such a fun one to work with and tossing in some special Paris touches makes this party irresistible! 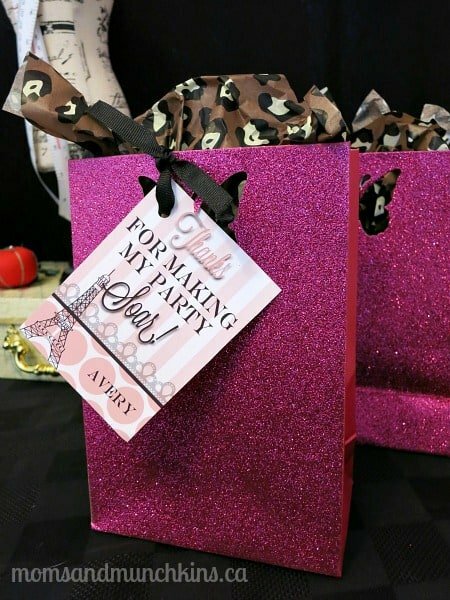 All of the printable party supplies are courtesy of Just a Little Sparkle. I’m proud to announce that this party was featured in the Calgary’s Child Magazine (July/August 2013 edition). 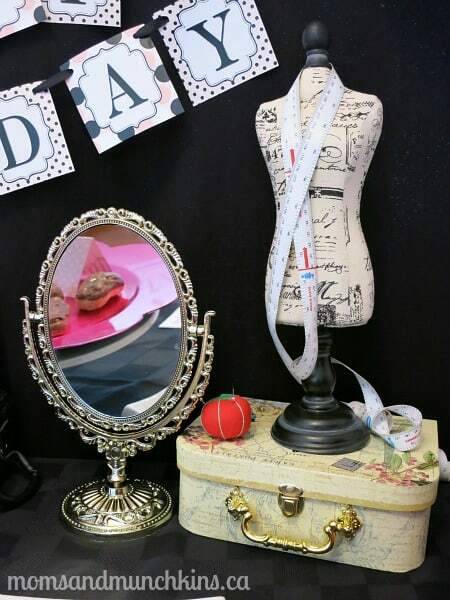 Since I have so many photos to share from our mini photo shoot, I’ll share all of the photos with you here. 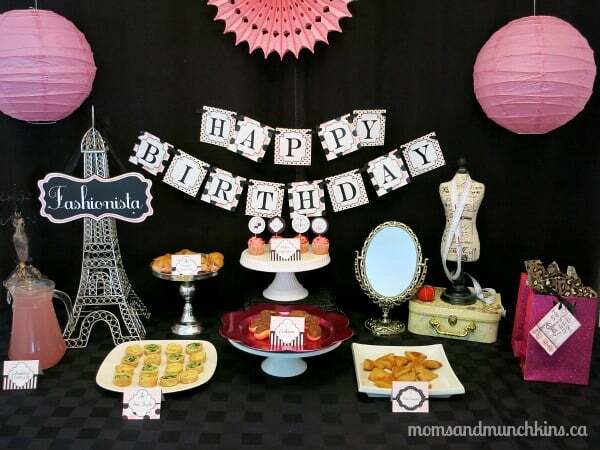 To read all of the party ideas (invites, decorations, food, activities, favors and more), click here for the full Paris Fashionista Birthday Party article. 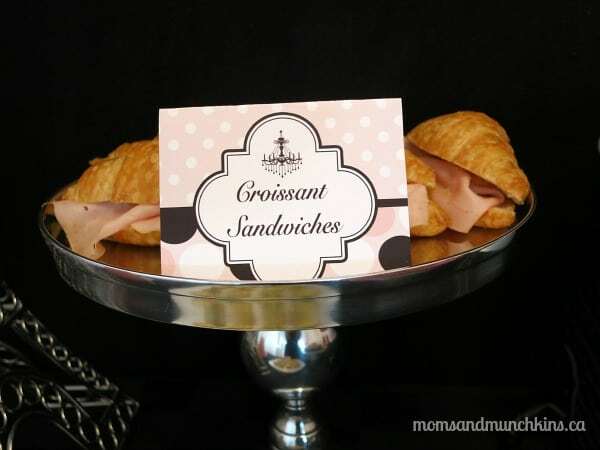 I had a lot of fun putting this party together and a great time diving into all of the delicious treats once the photos were complete! 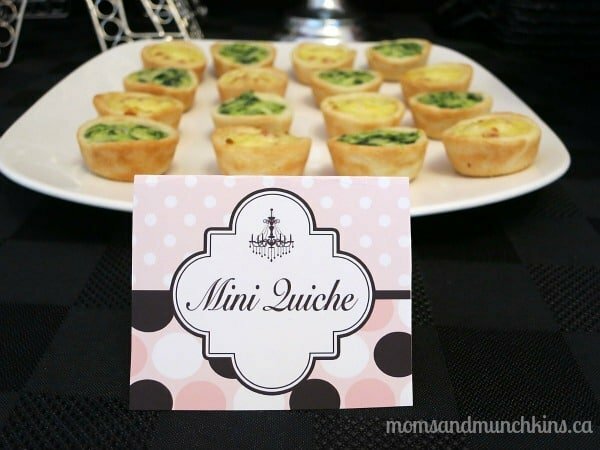 You really can’t beat French cuisine and everything is cuter when it’s bite-sized. 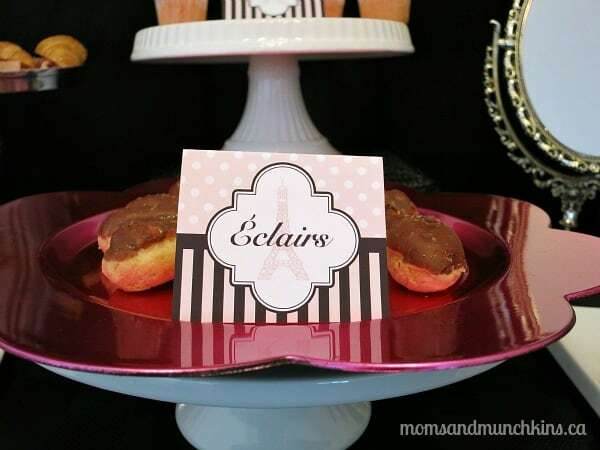 Just the thought of delicious French desserts like chocolate eclairs, cream puffs and macaroon cookies is enough to make me drool! 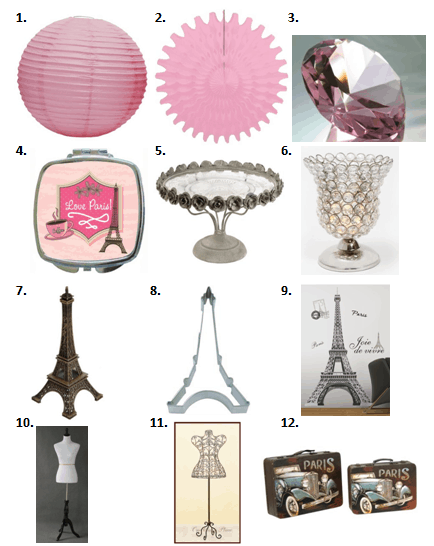 There’s certainly no shortage of delicious dessert ideas when it comes to a Paris Fashionista Birthday Party! 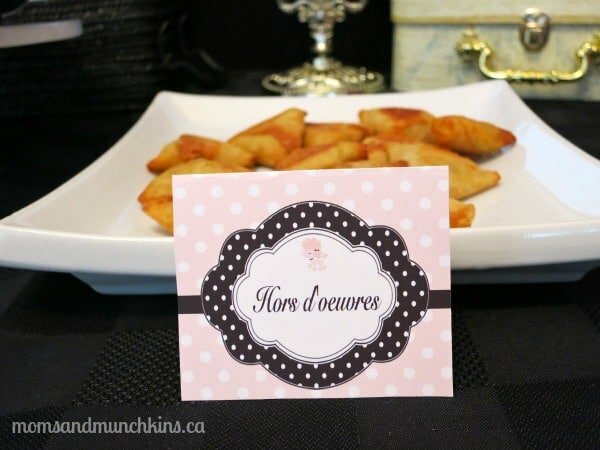 For fun & creative party favor ideas, you’ll want to check out the full article in Calgary’s Child Magazine (I’ve linked to it at the beginning of this article). 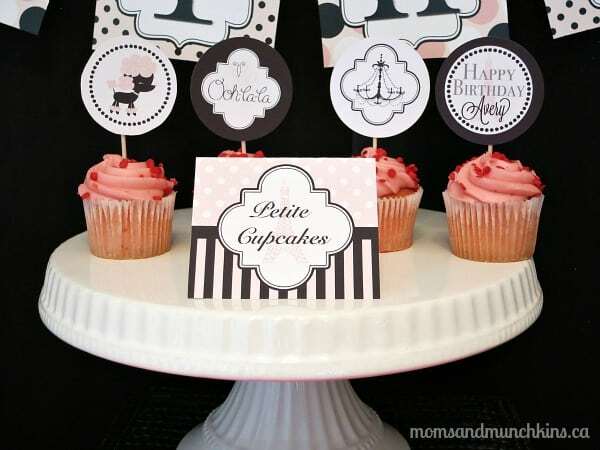 For more fun ideas for birthday party themes, free planning checklists, location ideas, and more, visit our special Birthday Party page. I love hearing requests from readers so if there is ever a theme you’d like help brainstorming ideas for, please let me know! 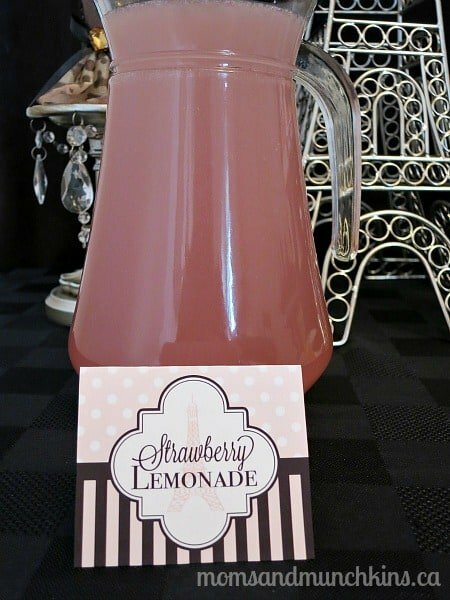 For more creative party ideas, follow us on Facebook, Twitter, Pinterest and Bloglovin’.